Since then, Moore's upgraded from Styrofoam cups and expanded their taste buds, bringing you and yours mouthwatering favorites like their award winning Moore’s Buffalo Wing Sauce. Check out all their products page to see our ever-expanding line of marinades and sauces. Moore's is always working to capture the magic of the first spark of flavor that started it all three decades ago. They definitely pour their hearts into all their marinades and sauces in order to give you a taste of true southern flavor to share with those closest to you. Moore’s provides Moore Flavor for any cooking occasion! CHECK OUT MOORE'S WBSITE FOR AWESOME RECIPES! Moore's can be found in most of your favorite grocery stores, check their website for your location. 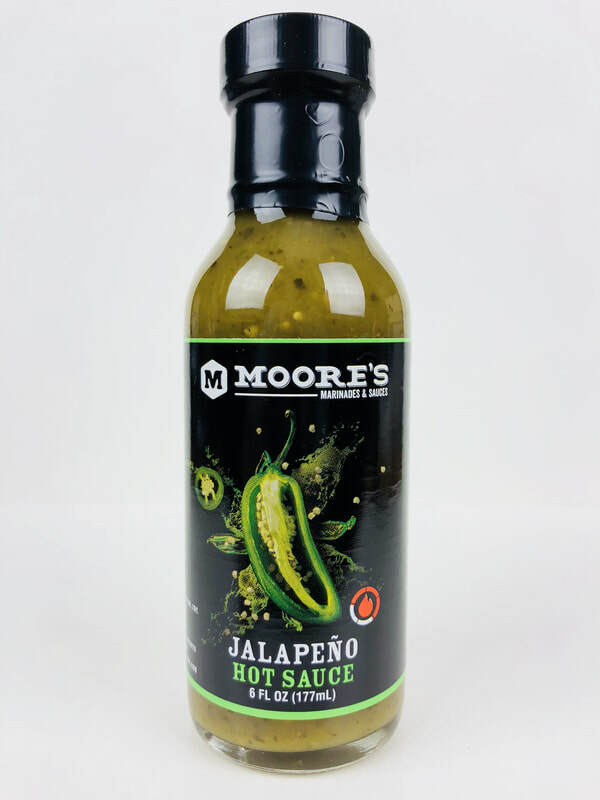 JALAPEÑO HOT SAUCE from MOORE'S MARINADES & SAUCES.. Starting out with a amazing aroma, this sauce is a jalapeño lovers delight. Fresh jalapeño flavor with the add goodness of tomatillos, vinegar, garlic, spinach powder, cilantro and a splash of lime oil. It has the taste of a verity style sauce, but with much more of a jalapeño flavor. The added canola oil gives it a smooth texture with a slight thickness to help keep it where you pour it. The flavor pops with everything I added it to, from eggs, pizza, hamburgers, wings, and so much more. Moore's even suggest vanilla ice scream, I'm definitely going to try that! 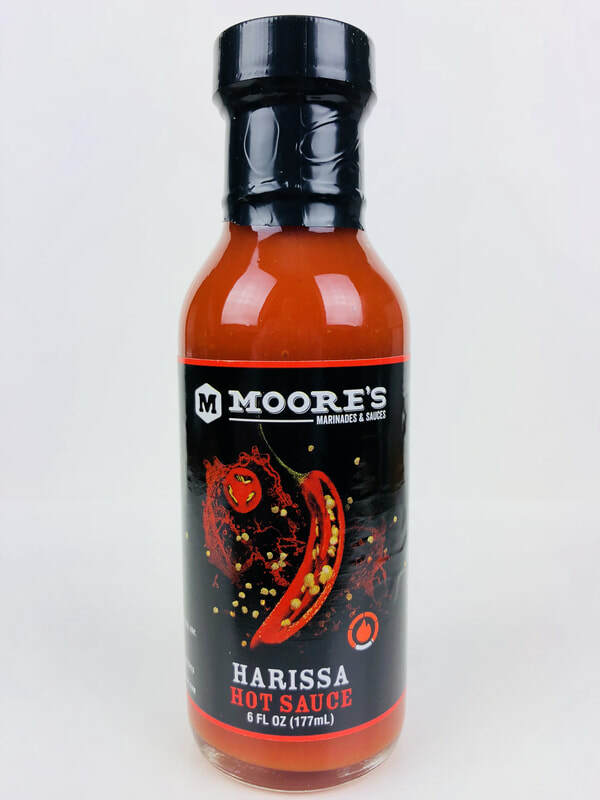 HARISSA HOT SAUCE from MOORE'S MARINADES & SAUCES.. The ages cayenne pepper really pops in this sauce starting from the first taste. 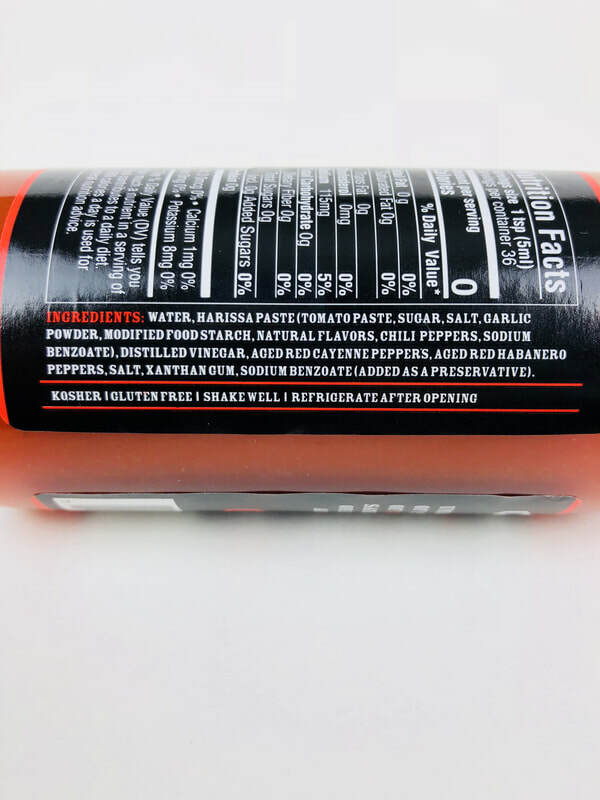 There are thousands of cayenne sauces out there but what makes this on different is the added flavor and heat from the hint of tomato paste, garlic, and ages habanero peppers. All these little extras really bring out the ages cayenne flavoring. Such rich flavor in every drop. What a fantastic job turning a normal cayenne pepper sauce into something amazing. Everyone knows how to use a cayenne peppers sauce. Well get to it, and pour this on. Your going to love it! 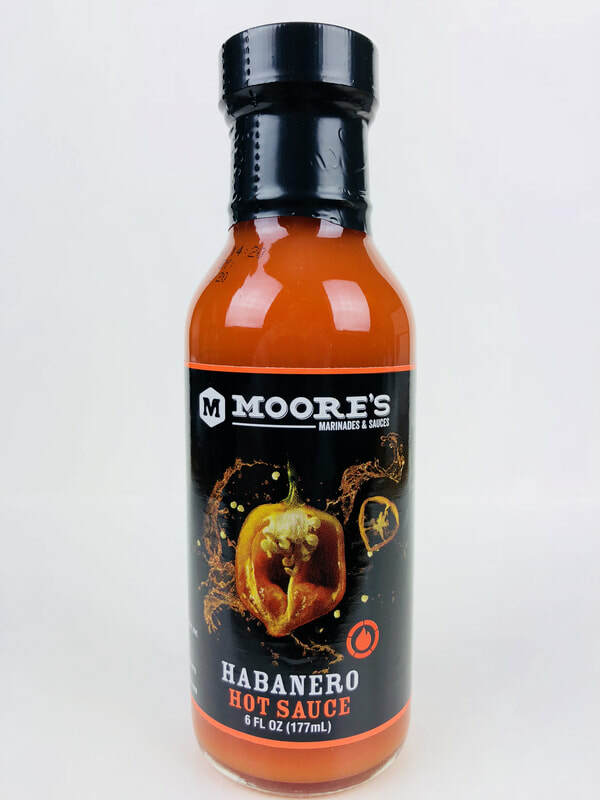 HABANERO HOT SAUCE from MOORE'S MARINADES & SAUCES.. Now this is a true habanero sauce! 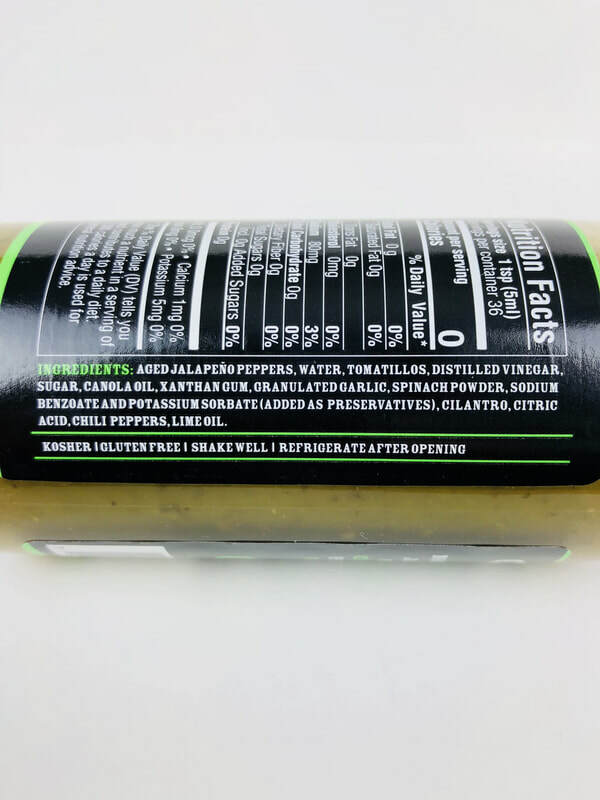 If you love the flavor of habanero, then your going to need this sauce. A huge amount of flavor and great heat fires up your tastebuds as soon as the first drop hits your tongue. Very simple ingredients makes this sauce, ages red habanero peppers, distilled vinegar, salt, and garlic powder. Then Moore's adds garlic oil for the smoothness and an added pop of flavor. Use this sauce just like you would use their HARISSA HOT SAUCE, JUST POUR IT ON EVERYTHING. Another great hot sauce from Moore's! 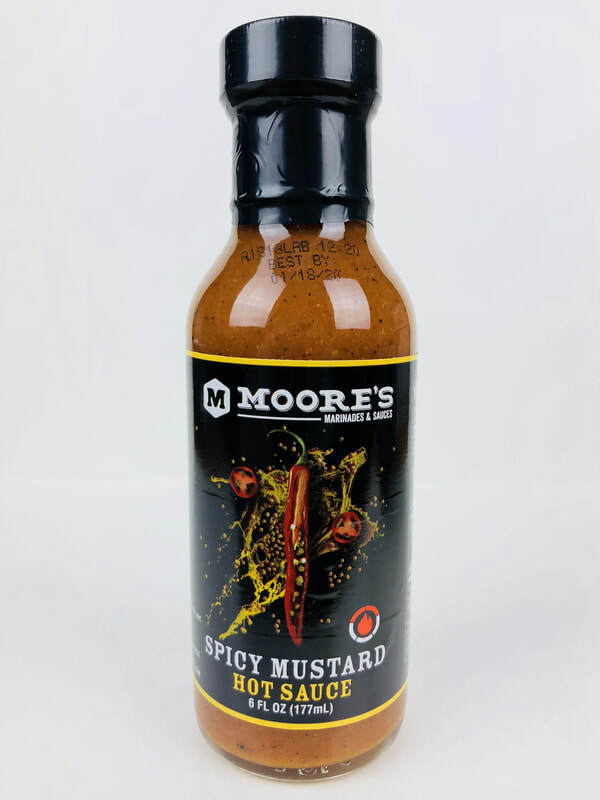 SPICY MUSTARD HOT SAUCE from MOORE'S MARINADES & SAUCES.. 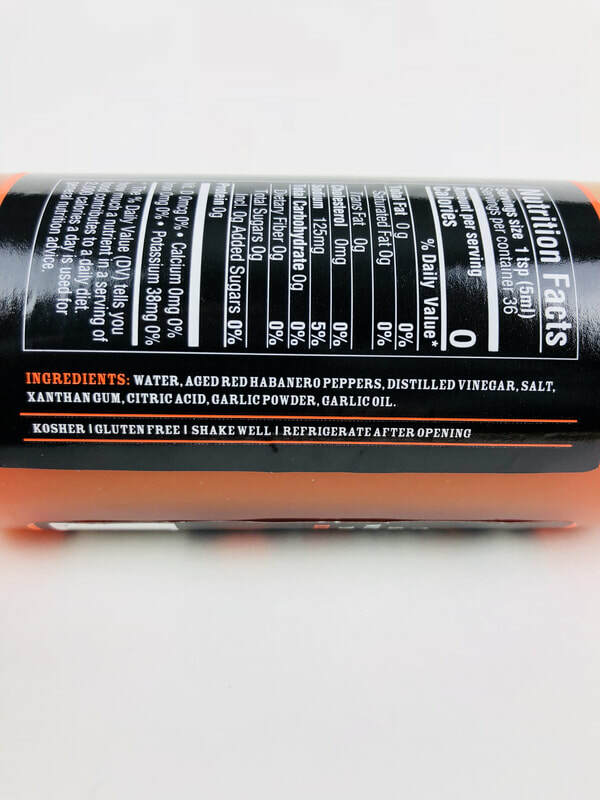 This sauce will have your tastebuds going crazy trying to figure out what is going on in this delicious hot sauce. From the mustard seed, turmeric, apple cider vinegar, aged red cayenne peppers, salt, garlic, chili powder, ground chili peppers and a hint of smoke! Your going to taste every unique ingredients in this sauce. What a awesome medley of texture and flavor. The combination of ingredients are spot on to bring you a mustard hot sauce you could use on every meal. 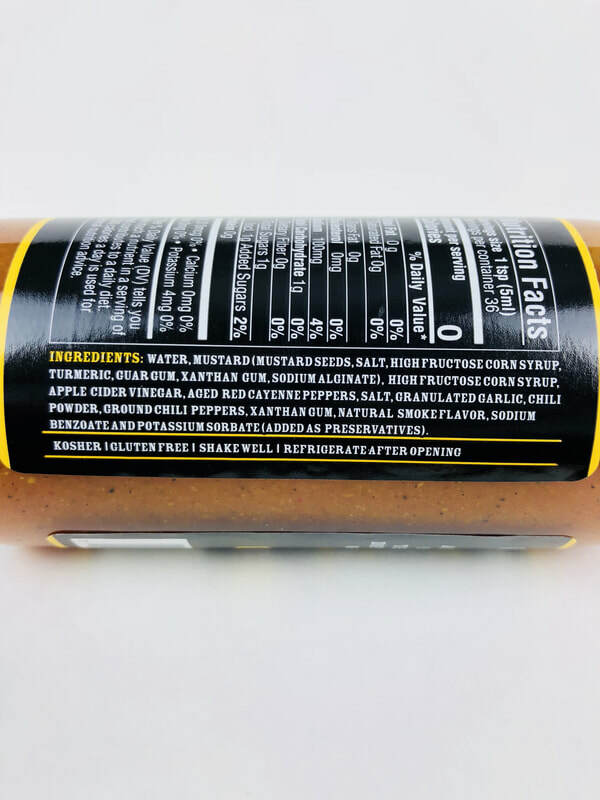 The mustard flavor is not over powering, it blends in wonderfully to bring you a sauce everyone could love. Awesome job! Great on hamburgers, hot dogs, sandwiches, pretzels, as a dipping sauce, wings, potato salad, deviled eggs, you name it, it will pair great with just about anything!